Dubai Ports World Sokhna, formerly known as Sokhna Port Development Company (SPDC), is a container, bulk, and general cargo port logistics operator located in the Gulf of Suez, Egypt. Close to Cairo and in one of the world’s busiest waterways, the logistics company is well-placed to capture significant market share for trade between Egypt, the Middle East, and Asia. 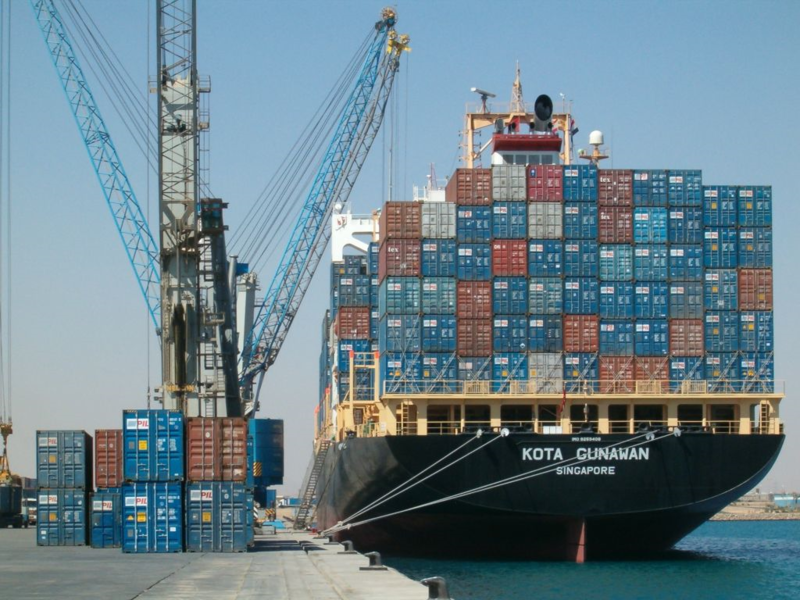 In 1999, following a competitive process, the Egyptian government awarded SPDC a build, operate, and transfer concession to upgrade and manage the port facility, making the Sokhna Port the first fully private port operating in Egypt. SPDC commenced operations in 2002, and in 2005 ECP invested in SPDC to further develop the company’s operational capacity. During ECP’s holding period, SPDC expanded its container and bulk tonnage handling capacity.